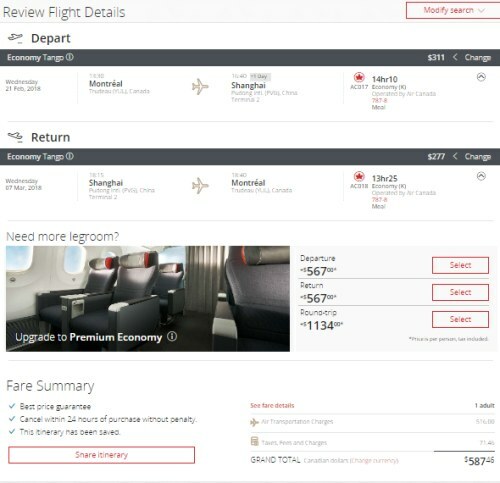 Air Canada has dropped the price of their non-stop flights from Montreal to Shanghai, China down to $587 CAD roundtrip including taxes. A pretty amazing price for a non-stop flight that is 14 hours each way! montreal, yul, flight deals, air canada, asia, east asia, china, shanghai and pvg. 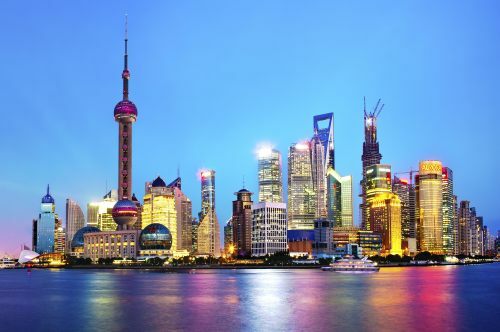 3 Responses to "Montreal to Shanghai, China - $587 CAD roundtrip including taxes | non-stop flights"
Wow, this one, contrary to the deal on Air China (Mtl-Tokyo or Mtl-HK) works! Thanks! Just booked it! Fadi: Unfortunately these went up in price this morning.